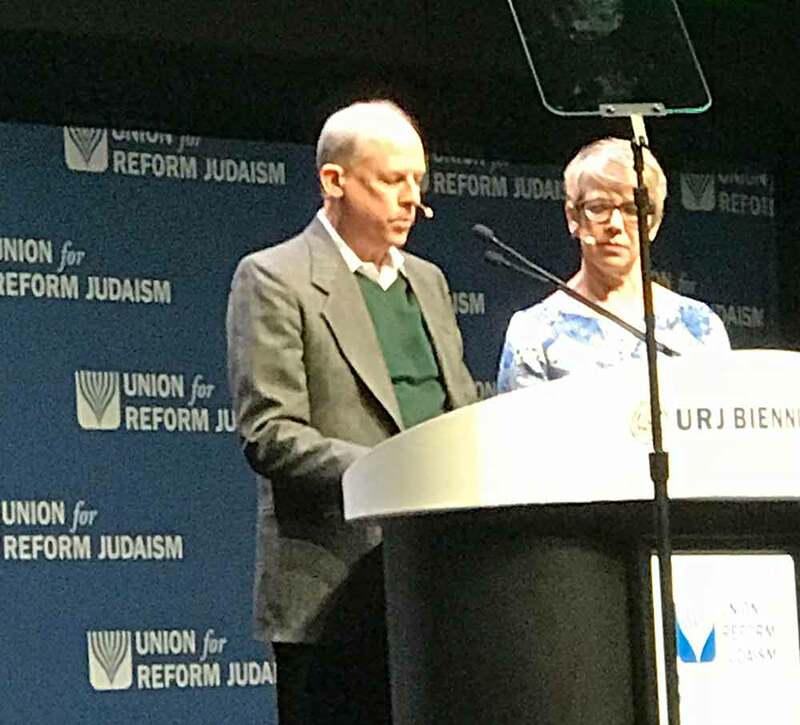 Scott Lewis, co-chair of our tikkun olam committee, makes Solel history — presenting the resolution on climate change to the plenary of the URJ Biennial. Solel was the lead synagogue in bringing this resolution to the floor. How proud we are of him, our tikkun olam committee — and Temple Solel. 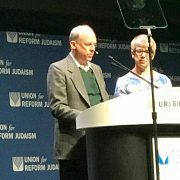 We have made a major difference in the Reform movement and in the world. Way to go Scott! Being from a. Florida congregation should have been an extra asset. When will they vote?